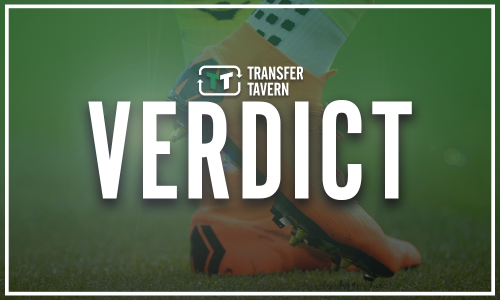 Hay provides update on Twitter about transfer situation | The Transfer Tavern | News, breakdown and analysis on all things football! Leeds United have started to bring players in this summer after a frustrating start and it appears that the business at Elland Road may not be over just yet. Marcelo Bielsa has found life tough with the Whites when trying to bring in a number of his targets, as he has seen a number of potential deals fall through. However, things have started to look better for the Yorkshire outfit as they have finally been making inroads into trying to improve their squad for the upcoming Championship campaign. The club have already secured Barry Douglas and Patrick Bamford on permanent deals, whilst Jamal Blackman, Lewis Baker and Jack Harrison all on season-long loans. And, according to Phil Hay, Leeds may be about to expect a couple more signings to come in before the transfer window shuts. 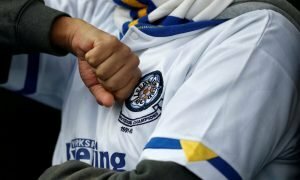 The Yorkshire Evening Post journalist was asked on Twitter if he expected to see any more arrivals and he stated that there looked to be a possibility of a central midfielder and a centre-back joining up. 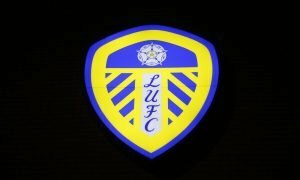 Should Leeds bring in a player of each position, it would leave Bielsa’s side in a strong position to challenge for promotion. 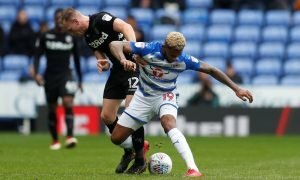 The Whites are expected to lose Ronaldo Vieira to Sampdoria, leaving the midfielder thin, whilst the club are also short of options in the middle of the defence. Leeds need to make a couple more additions and will be hoping they do not encounter any problems like they have in the past, should anyone else be on their radar.